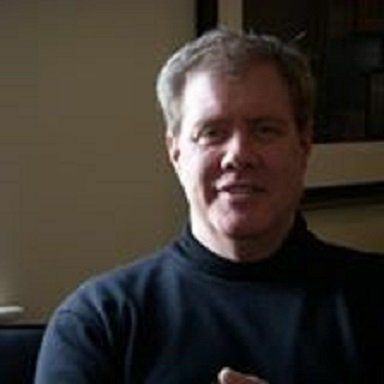 Kevin Johnston has been a prolific contributor to financial publications and sites since 2012, contributing to high-profile publishers worldwide. He has written about every industry imaginable, from oil to hospitality, and has in-depth knowledge of world markets as related to stocks, bonds, ETFs, real estate, and mutual funds. He has also written a complete guide to investing in cryptocurrencies, and has become an authority on blockchain technology. Kevin has a reputation for solid research, and has become the go-to author for multiple financial and investment sites.He currently resides in New York City, where he operates Corporate Writing Assignments, a company that provides content for businesses and business publications, as well as major corporations and startups. Kevin received his bachelor's degree in English from the University of Oklahoma and earned his Master's in Education from the City College of New York. "Financial literacy is vital to living in the modern world, and it should be the goal of each individual to become knowledgeable about money, economics, and finance."